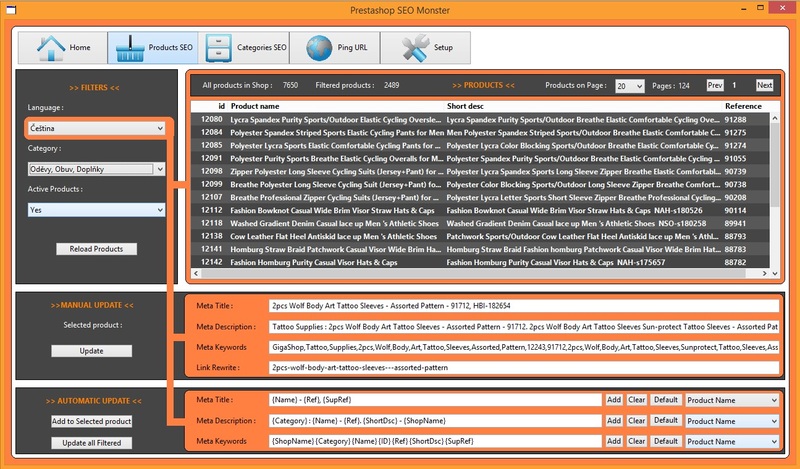 The software works on all the most popular OSs and in the web browser. You can link it to each other. This is a great savings for you. 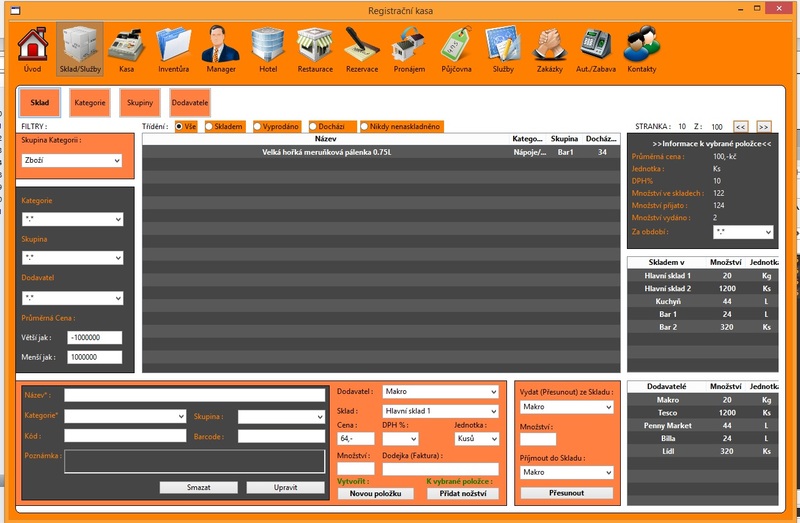 Custom Software for Windows desktop verze 7, Vista, 8, a 10. Desktop Applications for OSX operating system from Apple. Network protocols TCP, HTTPS, Our Middleware with Rest fulll API. Link to databases. Synchronize software on different OSs. Server - side programming for Windows server. So, of course, for Linux OS (Redhat, Ubuntu TLS, CentOS). Natively compiled applications. Software natively compiled for Apple iOS mobile Apple iPhone and tablets Apple iPad. Online capability, link to the Rest API database. 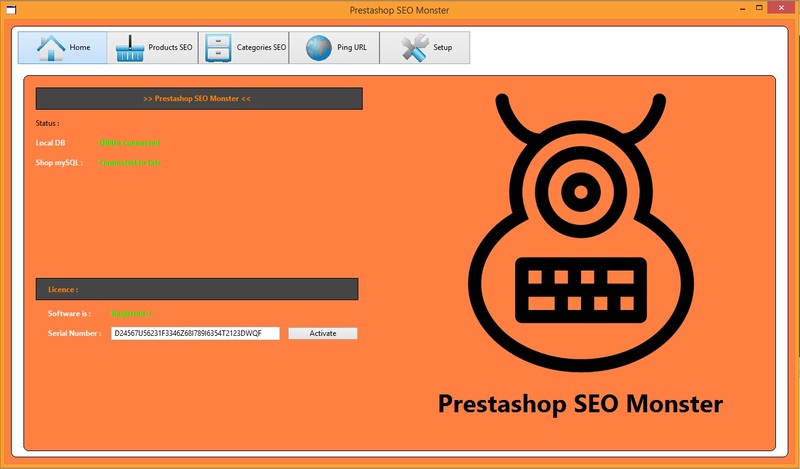 Prestashop SEO Monster is first desktop software for SEO optimization internet web shops based on Prestashop. EET pokladna a další funkce jako například vedení Daňové evidence, Faktury, Projekty, Finance, CRM, Reporty . Keep your data safe. Encrypt files, databases, and transmitted data. User authentication, hardware, 3D Secure, keys and certificates. IP, MAC and Data Filtering. Software developer. 2D a 3D grafika, DTP ,webdesign and vizualization. Create and optimize SQL databases..Server native aps maker.Webhosting.